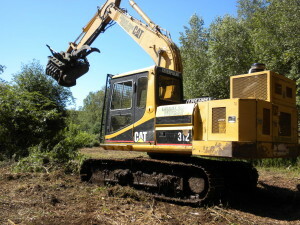 Great Oak Services located in New Braintree, MA, has been in business since 1990 offering pavement maintenance, land clearing, excavation and security pipe gates. By focusing on providing the most efficient work methods our team of professionals deliver on time and on budget. Customer satisfaction is paramount to our success – word of mouth is how most of our customers find out about us. We are proud of our long list of repeat customers including businesses, municipalities, and individuals and hope to add you to the list. For more information or to schedule a Free Estimate please contact us today. Your Project – Our Solution – It Can be Done!